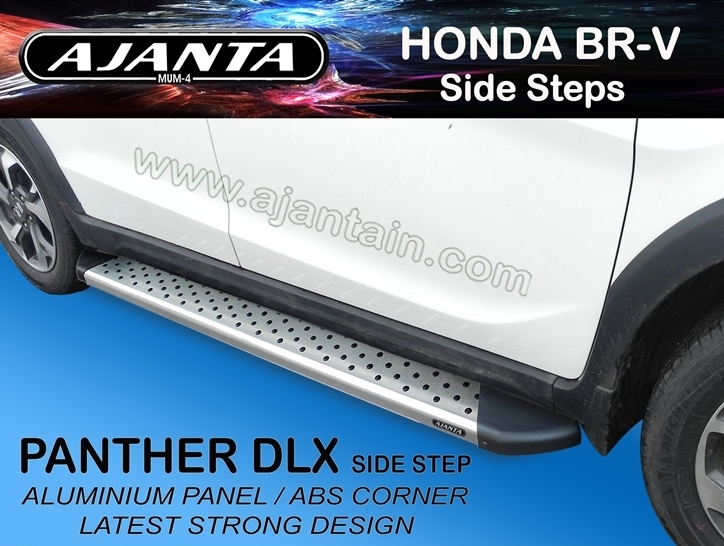 AJANTA Offer new Range of pu front guards for honda brv. ﻿We are manufacturing and supplying an innovative range of polyurethane (Pu) Front Guards. 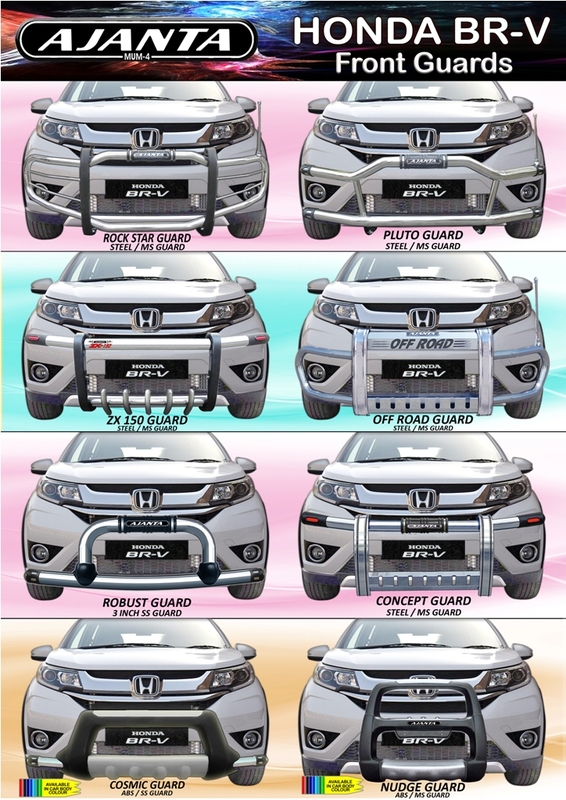 These Front Guards are manufactured using a combination of steel, polyurethane materials and progressive technology in compliance with set international standards, our Pu Front Guards are acknowledged for attributes like rust proof, easy to installation, sturdiness and fine texture finish. We adhere to the parameters of the international quality standards to provide the clients with utmost satisfaction in terms of quality. 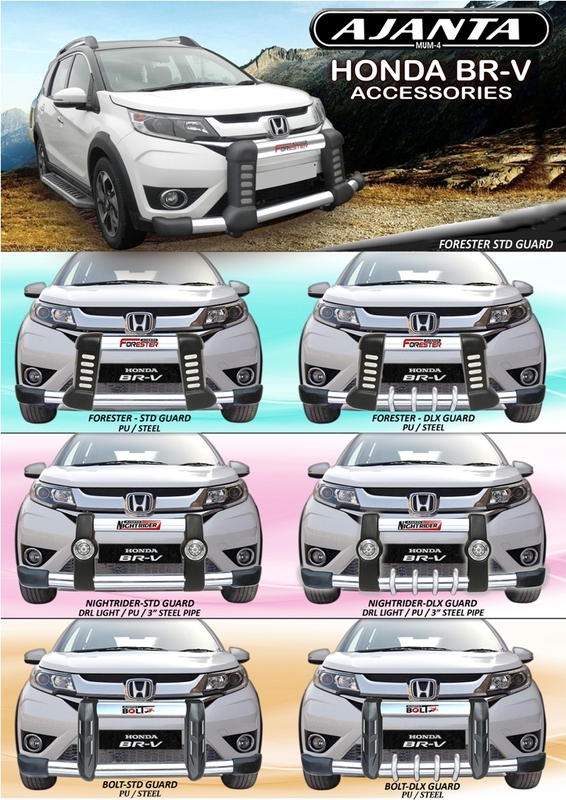 We have an exclusive range for HONDA BRV. 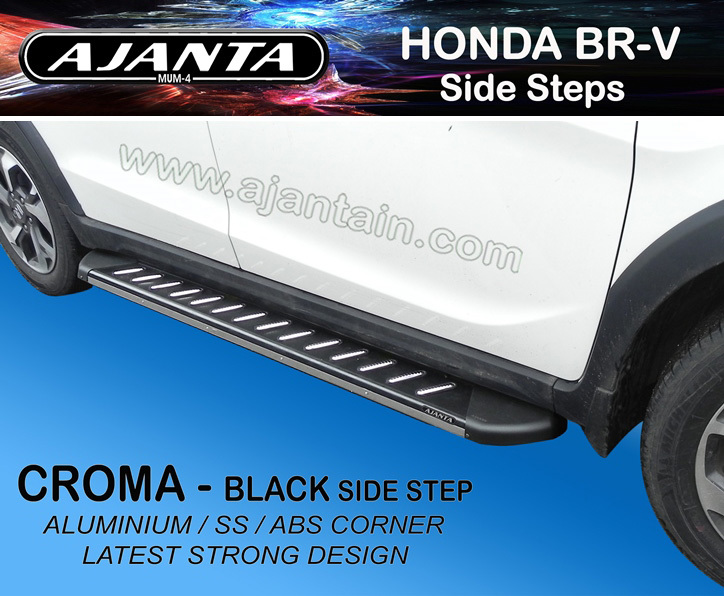 ﻿Front Guards in combination of (Mild Steel) ms/ss, Steel and Frp, Steel and ABS Plastic and ABS/SS combination.These front Guards are specially developed not only to save your vehicle but also to give an exquisite look to it. Some of these Abs and Frp Guards are available in Body Matching Colour.These guards are developed in such a way that no drilling is required for its fitting. We try to make it best as per the rates. * powder coating bracket allows it to be lightweight & strong rack. * The perfect for carrying luggage. 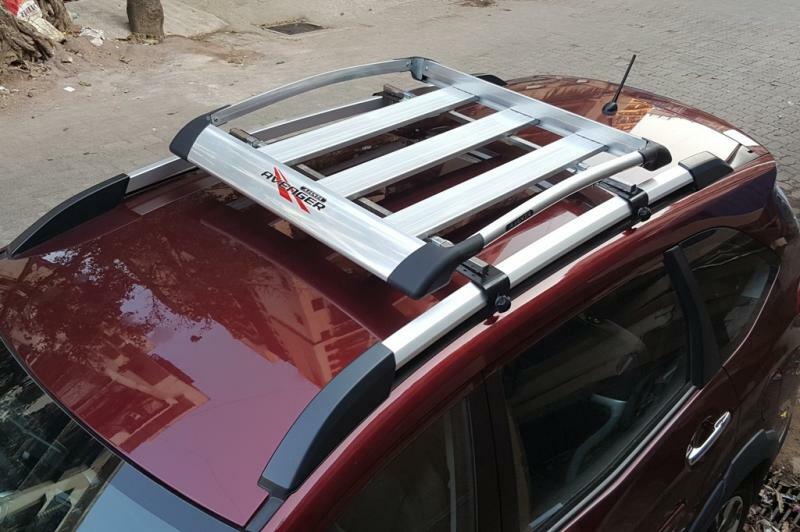 * No drilling required to Roof Rack installed. 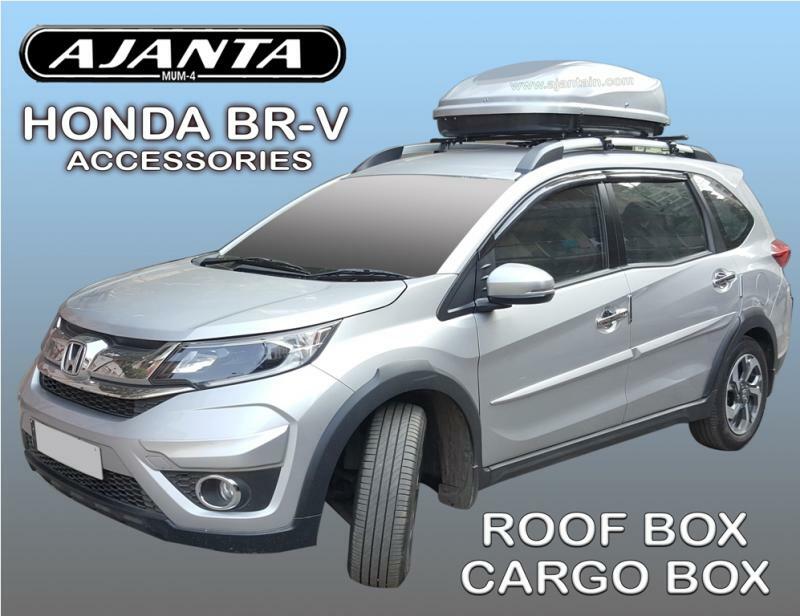 Ajanta offer the perfect roof box. you the same storage space as a large sized car boot.